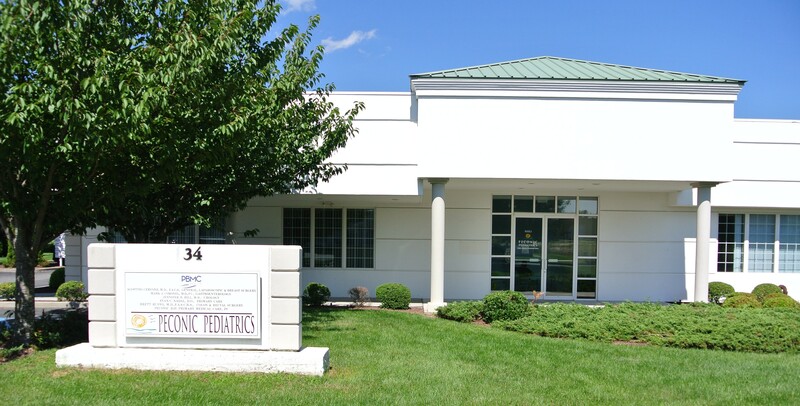 Peconic Pediatrics in Riverhead, NY is home to caring, knowledgeable healthcare providers that are dedicated to helping your child be as happy and healthy as possible. We’re a different kind of pediatrics practice because we don’t speak doctor – we speak parent. We’re here right beside you for every milestone, big and small, from birth through college, with the answers you need and the peace of mind you want. Our patients come from throughout Suffolk County to experience our superior quality of care.